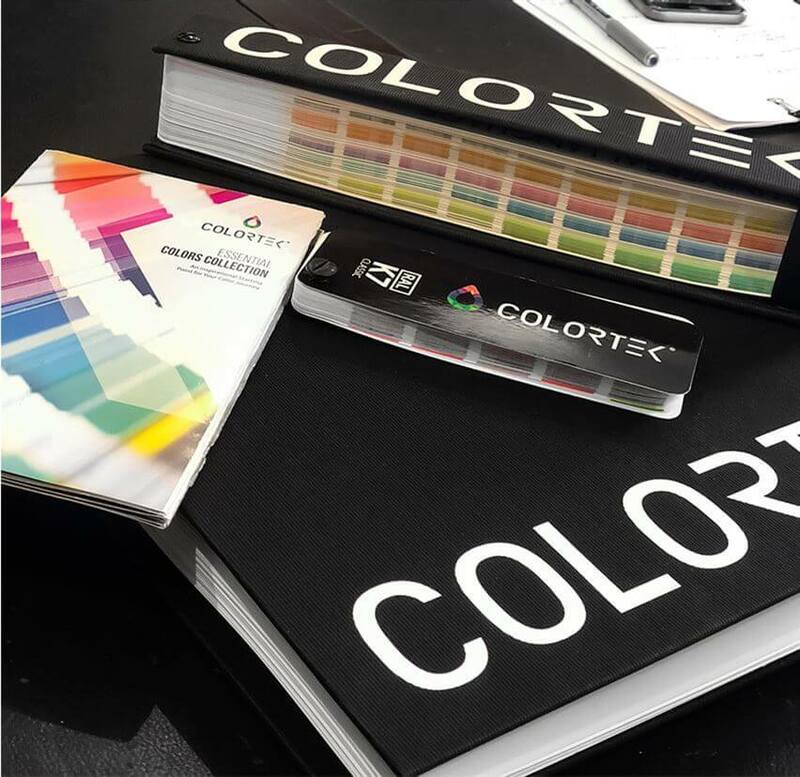 Colortek Paints and Design Stores provides you with a unique retail experience. One that promises to amaze you with the breadth of choices and solutions available to answer all your wall and floor finishes needs. Whether you are looking for interior paint colors, exterior finishes for your building, designer wallpaper or technical waterproofing or epoxy coatings, Colortek has you covered with outstanding products, an unsurpassed level of service and an array of wall and floor finishes selection tools to assist you with the appropriate product and color selection for your projects. Well-seasoned advice from color and paint experts is always available to help you combine the right wall or floor finish with the appropriate color or coating solution for the right results. And unlike big box stores, you’ll always find personalized, unrushed service. Whether creating modern spaces, refurbishing homes or solving technical challenges, our products are at the core of a retail experience that allows you push the boundaries of what can be achieved in the world of interior design. Find the right paint, choose your favorite color, or pick that perfect decorative finish with total confidence. 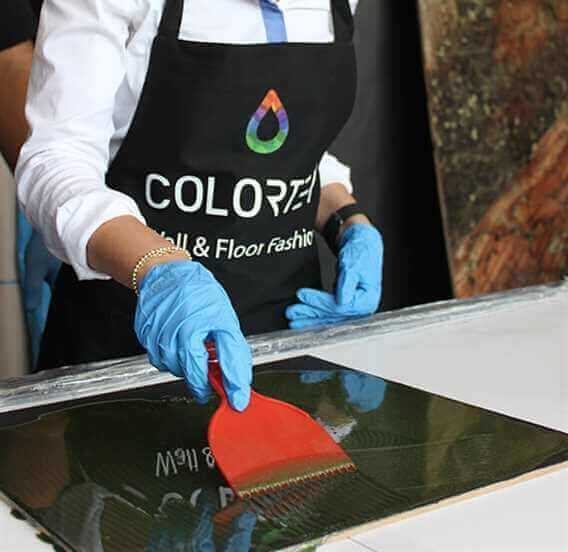 Colortek has the solution that fits your needs and the independent certifications by International quality and safety control agencies needed by architects, specifiers, and homeowners to know they are choosing the safest and most durable product they need. ISO certified manufacturing facilities, Greenguard Gold certifications for paint safety and MPI certifications for performance are the reasons why industry professionals trust Colortek products to deliver long-lasting beauty to every project. Colortek showrooms offer a realistic view of our decorative paints effects and systems through large-scale, real-applied product sample displays. Experience our decorative line through real samples catalogs, showcasing extensive color and decorative finishes combinations possibilities. Our color chips and wall displays provide you with an overview of our color range and inspire you to select the perfect color every single time. 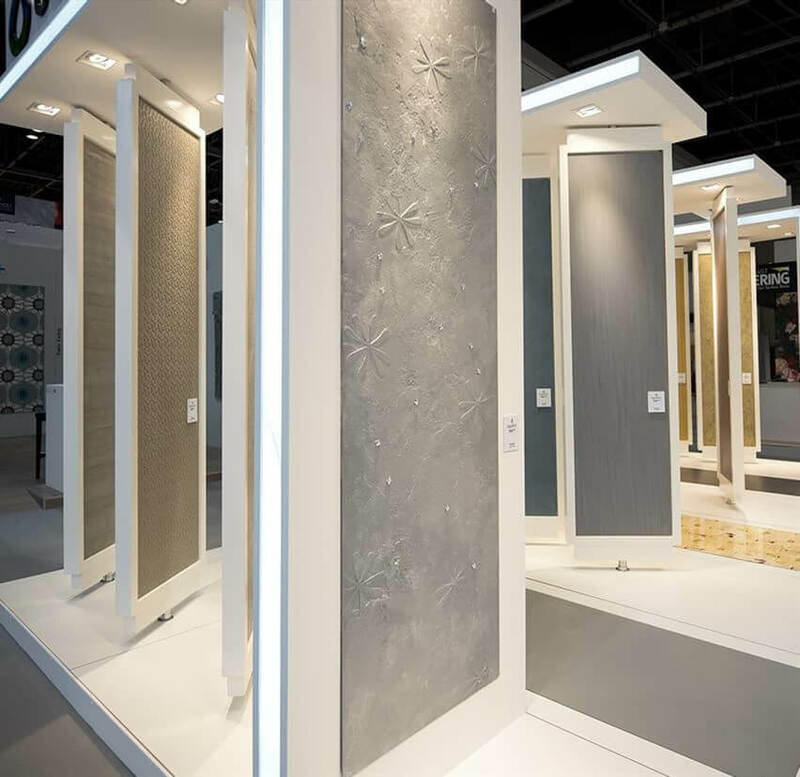 Browse our extensive wallpaper books and select from a myriad of patterns, textures, and finishes suited for different environments and projects. 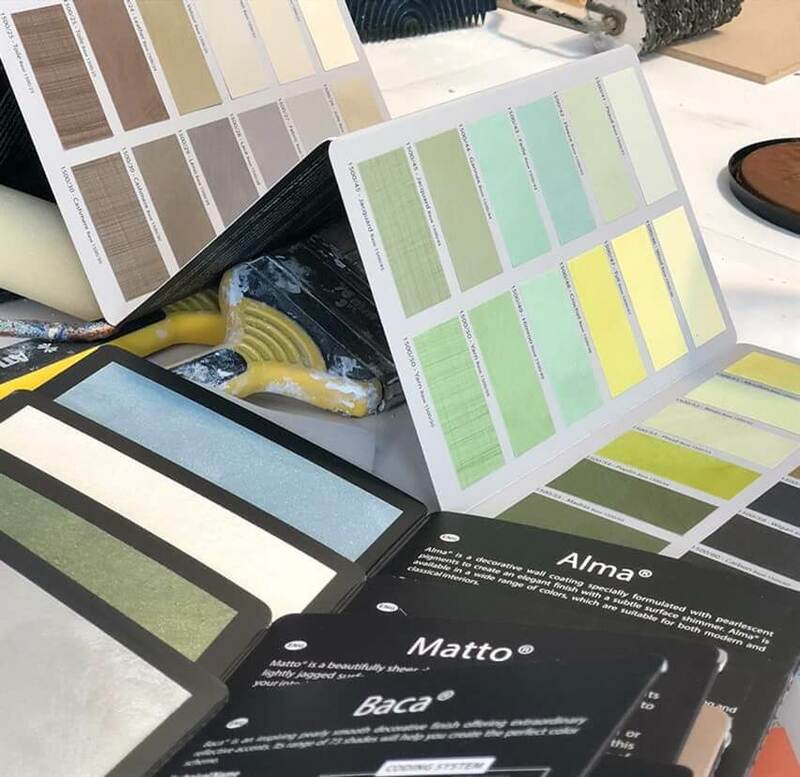 If available colors do not meet the requirements of your project, our technical department can provide you with accurate color matching formulas. Our workshop offers the possibility to undergo training both on-site or in-shop to ensure you or your painter has the skills for a perfect paint job. Customers looking for exclusive finishes benefit from our bespoke designs services and extensive library of unique and distinctive finishes. Decorative, architectural and industrial coatings specialists are available to answer your inquiries and assist you in reviewing specifications and submittal.